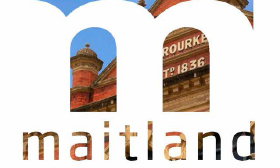 Project: Rename the Heritage Mall to reinvigorate and promote its transformation to a vibrant new lifestyle precinct. Process: Conduct stakeholder workshops, explore unique and recognisable aspects (by the river), create buzz, provide options. Outcome: High Street runs along the top of the levee bank overlooking the Hunter River. The Levee communicates the city centre’s unique heritage and it’s major landmark with a strong, contemporary twist. Unanimously accepted by business, council and community groups. Lead agency Kent Woodcock Creative Solutions. I read this article and found it very interesting, thought it might be something for you. 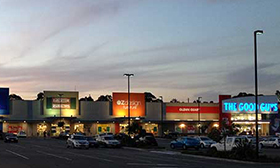 The article is called Maitland City Centreand is located athttp://www.kbcommunications.com.au/portfolio/maitland-city-centre/.